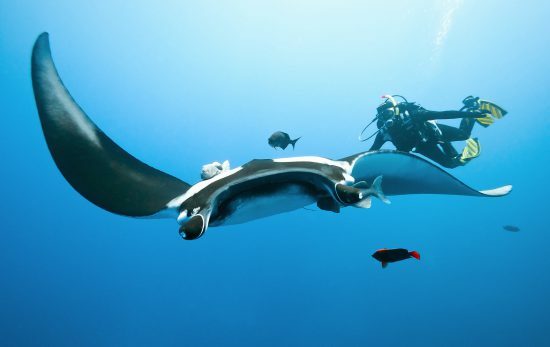 Shore diving might be the most underrated of all the adventures scuba divers can decide to go. 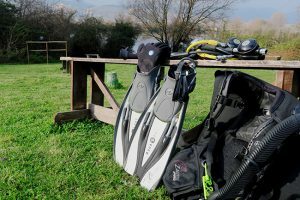 Have a look at the 5 shore dive sites that are among my favourite in Europe where you only need to put your scuba diving gear in the back of your car, invite a dive buddy and go. Gozo, the little sister of the main island of Malta, is a shore diving gem with world famous dive sites such as the Blue Hole in Djewra. 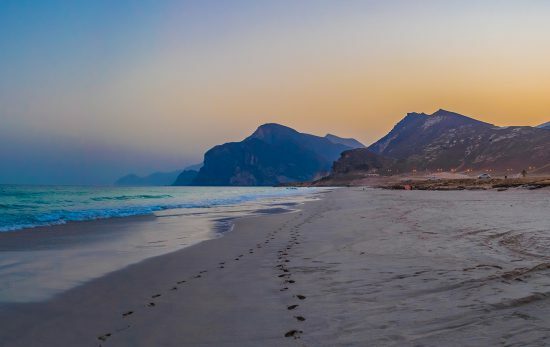 However, my favourite ones are in Xwejni where you need to walk through the salt pans to reach the incredible sites of “Cathedral” and “Double Arch”. 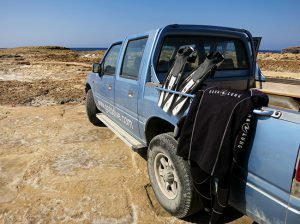 While marine life is quite scarce, the geological beauty of each site makes diving in Gozo an unforgettable experience. 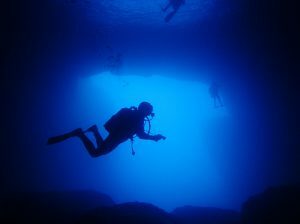 Maximum depths in Gozo range from 15 to 30 m.
Find out more about diving in Gozo and Malta here. Switzerland is not only about ski and ice diving in wintertime. The Italian speaking region of Ticino in the south hides the breath-taking valley of the Verzasca River. It has become a shore diving wonderland, but diving in a river requires thorough safety procedures. 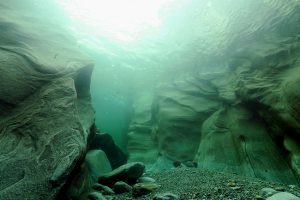 There are 3 main dive sites in the Verzasca River; the most popular one is “Pozzo dei Salti”. Depending on the time of the year and the level of the water, depth will be between 5 m in August to 15 m in September. Find out more about diving in Switzerland here. This site mixes lake diving with history in gorgeous Italy. So it had to be on my top 5 shore dives list! 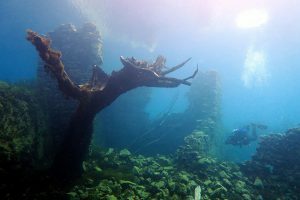 The medieval village lying below the surface of Capo d’Acqua Lake is a unique dive in Europe. Maximum depth is about 8 m, but you are most of the time in 5 m of water, so perfect buoyancy skills are required there. Find out more about diving in Italy here. 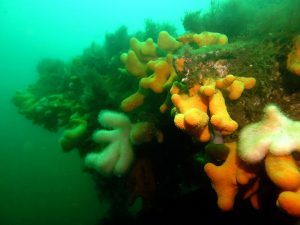 While Scapa Flow is world famous for its WWI shipwrecks, the Churchill Barriers are usually used as a drysuit course site. 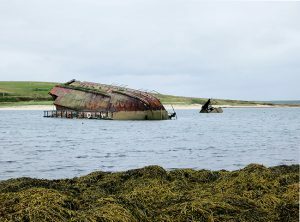 On the road between Kirkwall and Burray, you cannot miss the spot as some of the shipwrecks can be seen above water. These ships were scuttled on purpose to block submarines from entering Scapa Flow. 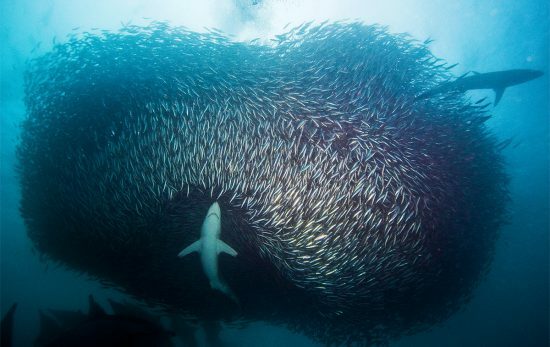 They now form exciting shore wreck diving sites. 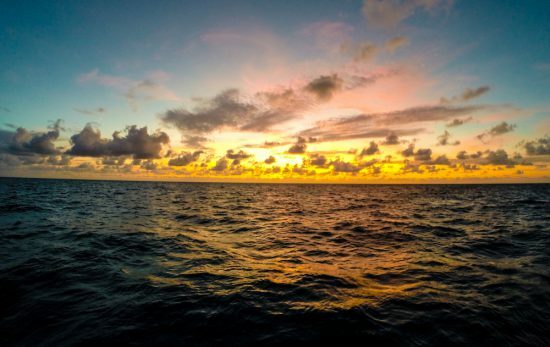 Maximum depth is about 15 m, and visibility can below 10 m, so stick to your dive buddy! Find out more about diving in Scotland and the UK here. 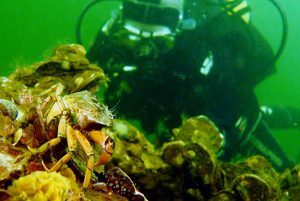 Of all the European countries where you can dive, the Netherlands might be the most unexpected one. However, when you hear the southern province of the Netherlands is lined up with shore dive sites where you can refill your tanks at automatic compressors for as little as 2€, it did not take me long before going camping with a group of friend in the area. 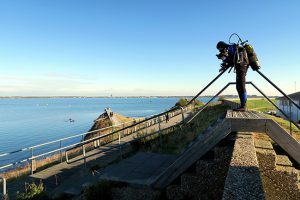 Maximum depths range from 8 m to 30 m. Visibility varies considerably depending on the sites and the season from 1 m to 10 m, so a buddy line is strongly advised to scuba dive in Zeeland. 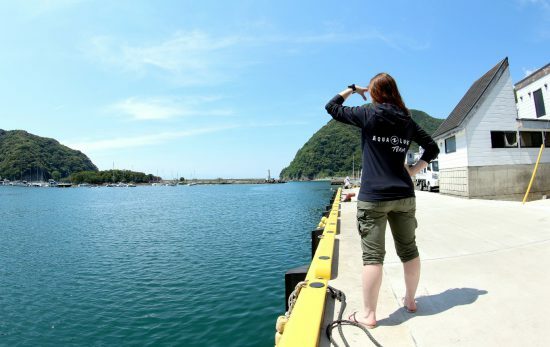 Find out more about diving in Northern Europe here.